Happy Last Hump Day of 2010! Can’t believe we’ll be in 2011 in a few short days. Here’s this week’s hump day happies. 1. This “vintage winter” palette. 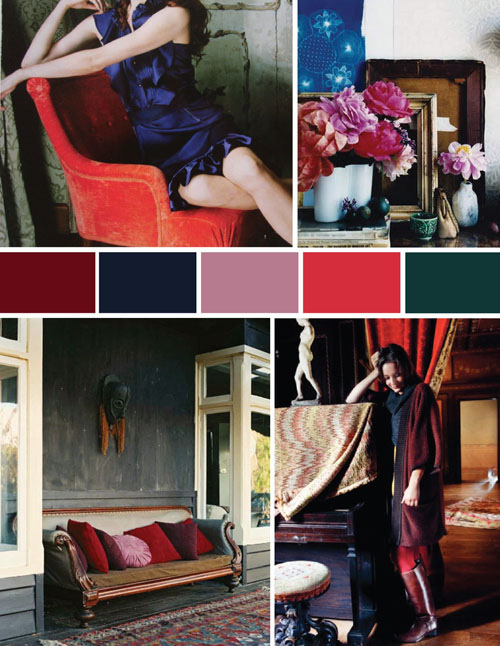 I love these colors. 2. 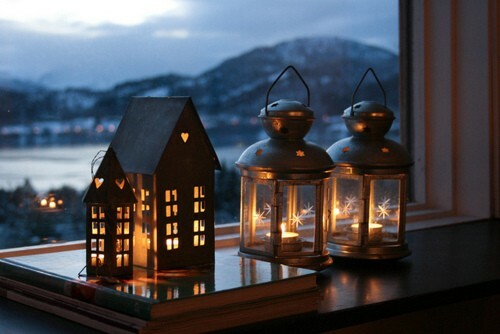 These lanterns. So magical. 3. 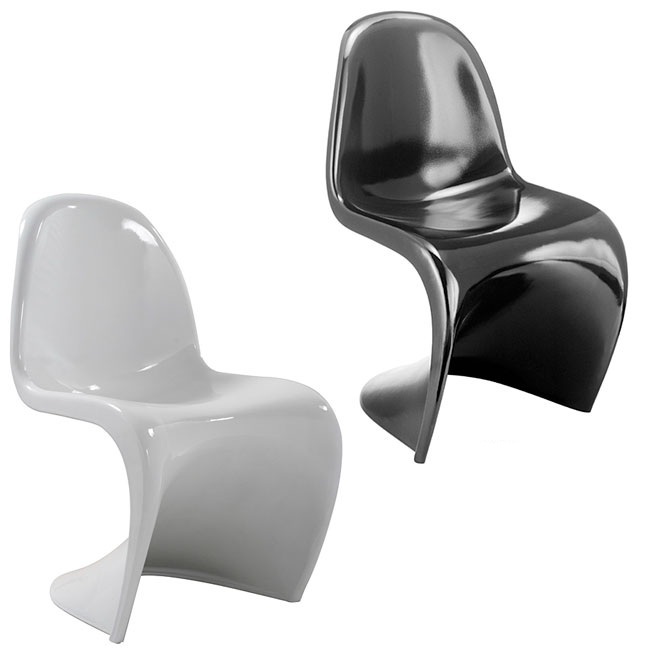 These chairs. So sleek and cool. Although, I imagine that I would easily slip right off of them, which I imagine not being very cool. 4. 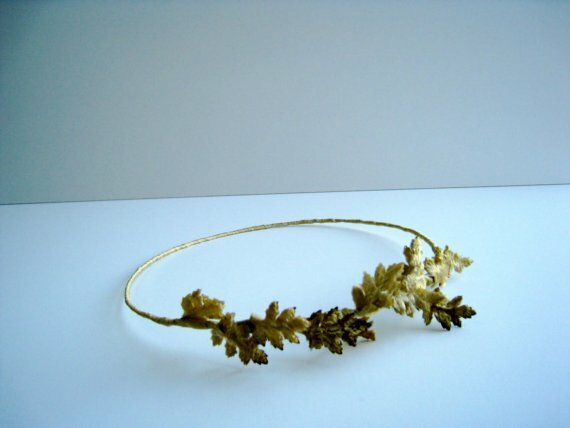 Though I would probably never wear it, I think this golden leaves halo is so pretty. 5. I love this image from this vintage engagement shoot. 6. 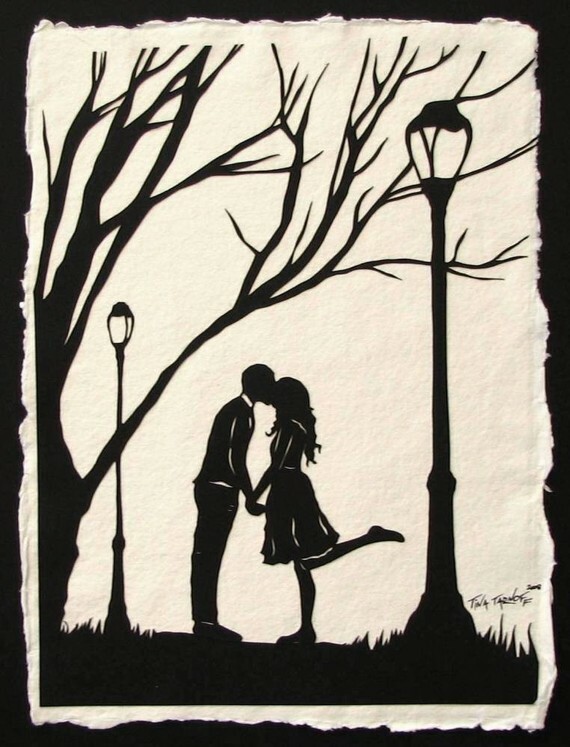 These paper cuts. So pretty, and so many to love. 7. 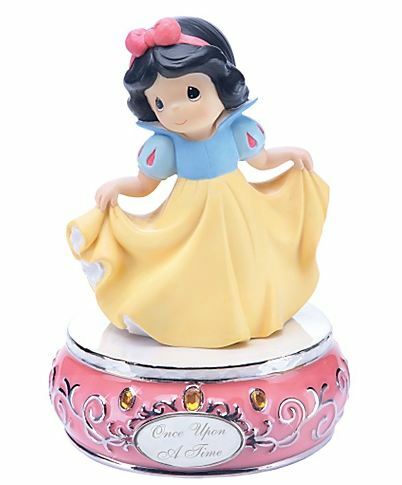 This Precious Moments Snow White musical figurine. 8. 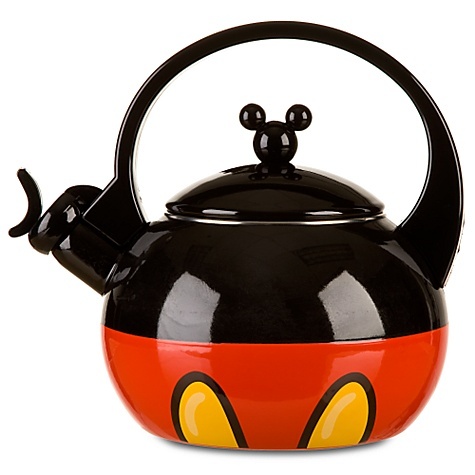 This Mickey Mouse tea kettle. I love tea and Mickey, so how can I not own this? I don’t care what kind of kitchen I have when I’m a real adult–this is gonna need to be in it. 9. 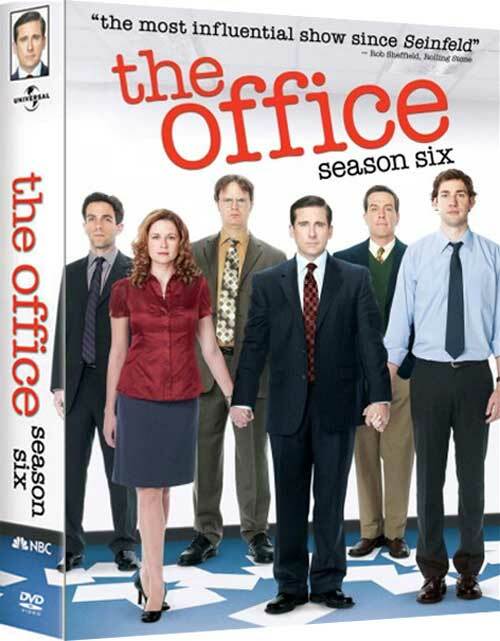 The fact that I got The Office Season 6 on sale at Target for $14.99 (and that I can actually spend money now–thank you job)! 10. I love this woman. Marge Champion, I would like to be you. 1. i really like those colors. they're so velvet-y. 2. this reminds me of the tink snowglobe i really want. 3. lol yayyy now you know the envy of designer chairs. 4. aw well you could always wear it in your wedding. 5. ooh i like. prob bc it reminds me of 500 days of summer. 8. hahaha you do love tea & mickey. 10. omg that's incredible. how wonderful. 4. oh wow thats amazing I love it! 8.I always thought one should be able to register at Disneyland. This is why. 10. you KNOW how I feel about this.